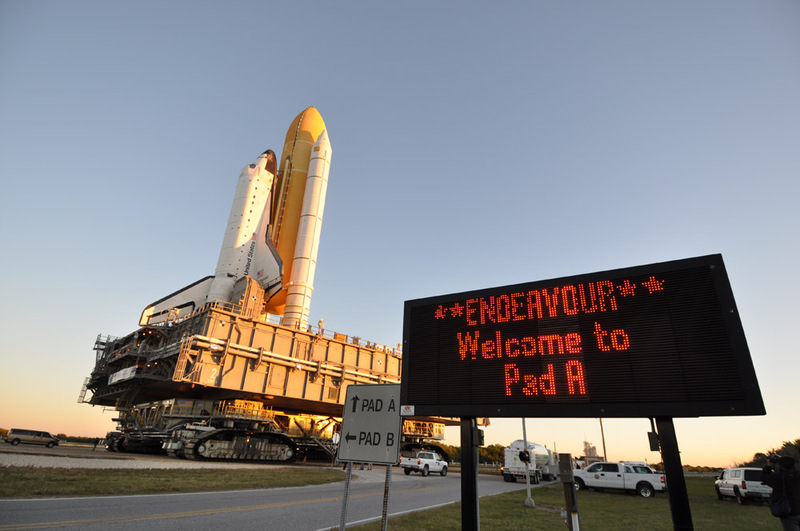 As 2010 begins, we’ve started to countdown for the final shuttle flights. 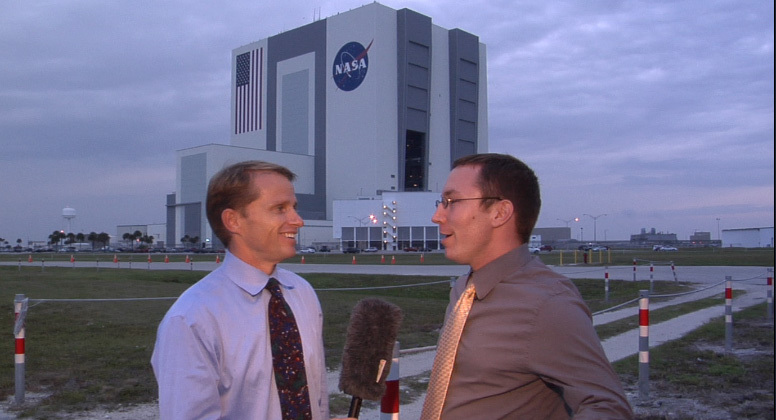 This time, Tim and I go behind the scenes of a shuttle rollout. Space Shuttle Endeavour is scheduled to launch of Feb 7 on a mission to the International Space Station to install Tranquility – space’s first bay window on the earth. In the final part of our 4 part series, Space 2010, we remember the words of Gemini and Apollo Astronaut Ed White. In describing his first spacewalk, he talked about having “unlimited visibility.” Space provides “unlimited visibility” – but it also provides something more – and the more is the focus of this final segment. Is it me, or does it seem crazy, that even today, we have to justify sending people into space? The so-called “spinoff” argument. As we continue our series, Space 2010, we look at the most important spinoff of all — ourselves. Don’t get me wrong, I love Project Apollo as much as any space enthusiast. However, something’s been lost in the space of 40 years. In Part 2 of a special report, we look at the bleak reality of where we are, and what must be done. 2009 marked 40 years since the first time people walked on the moon. 40 years. What did Apollo teach us? Have we done enough to honor the legacy – or was it just about footprints and flags? It will never be a good time to do the impossible, the difficult – or the challenging. What we need is the resolve to evolve. There is simply no other choice.